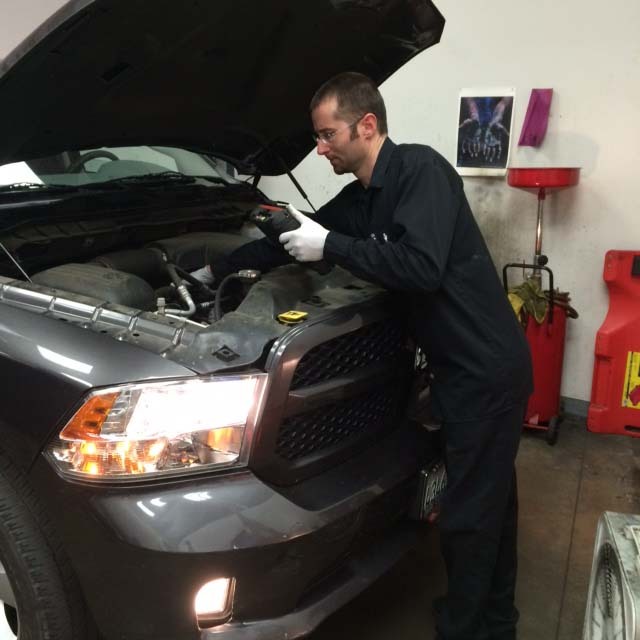 For more than 6 years, the team at Mode Automotive has made sure you’re driving a safe and reliable vehicle under all conditions. This calls for expert automotive repairs and routine maintenance, including a wheel alignment when needed. While every car, truck and SUV will have different requirements, most vehicles need wheel alignment inspections every year, and this applies to those throughout San Diego, CA. The frequency of wheel alignment service will depend on how much you drive, as well as your type of driving— stop-and-go vs. highway, for example. Either way, our professional team will ensure proper wheel alignment services in all circumstances. As a well-established shop serving drivers across all of San Diego County, Mode Automotive addresses a wide range of automotive issues. You’ll get honest service from professionals who understand the importance of precise wheel alignments; bring your Plymouth, Pontiac or any other to our shop for efficient service to have you back on the road in good time. For Exceptional wheel alignment services in San Diego, CA, contact the professionals at Mode Automotive. 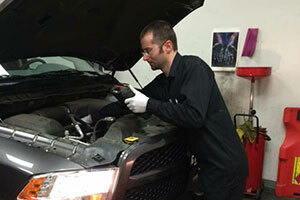 Contact us to schedule your appointment for reliable auto and tire service.